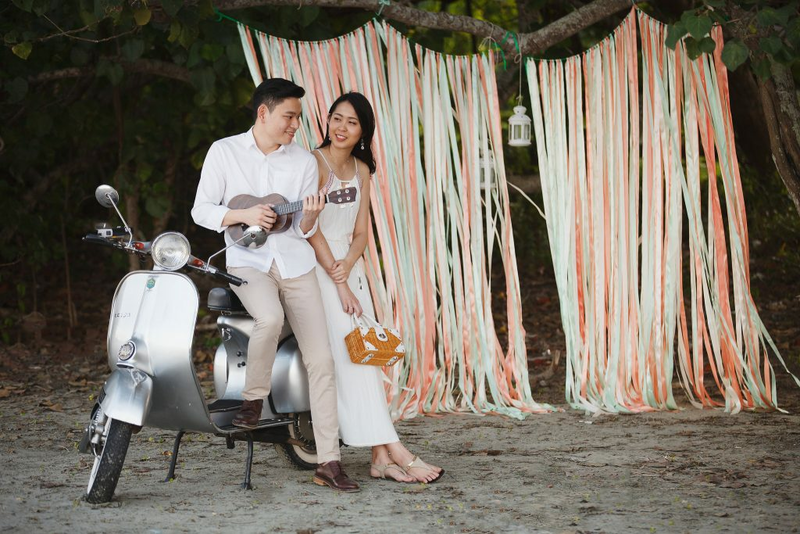 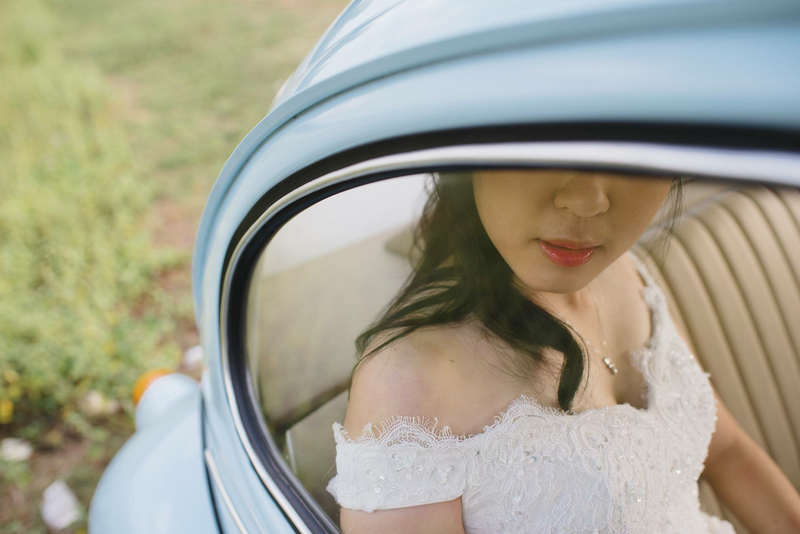 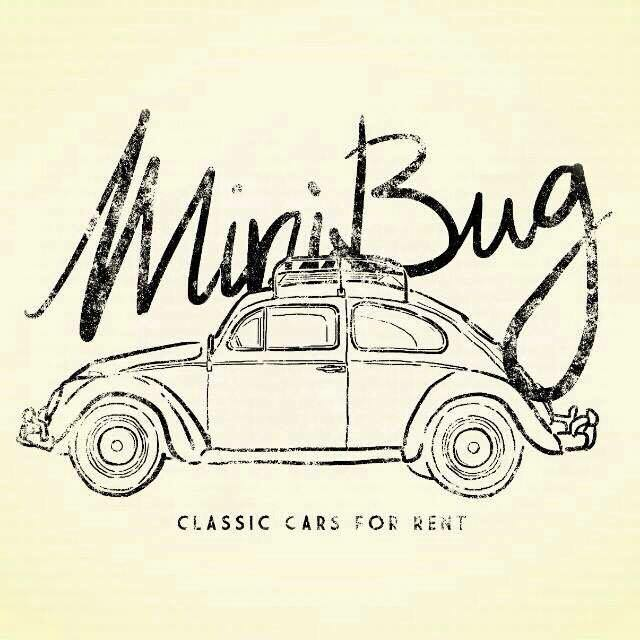 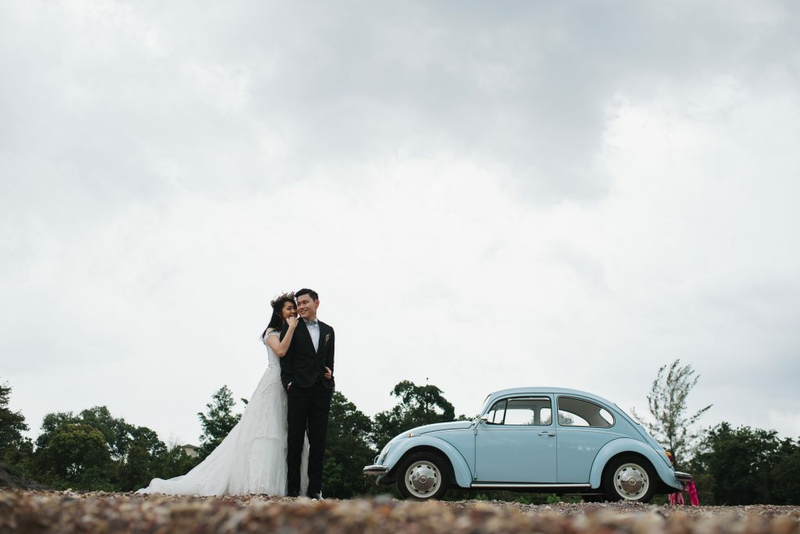 Why not hire a Vintage Volkswagen Beetle for your special day! 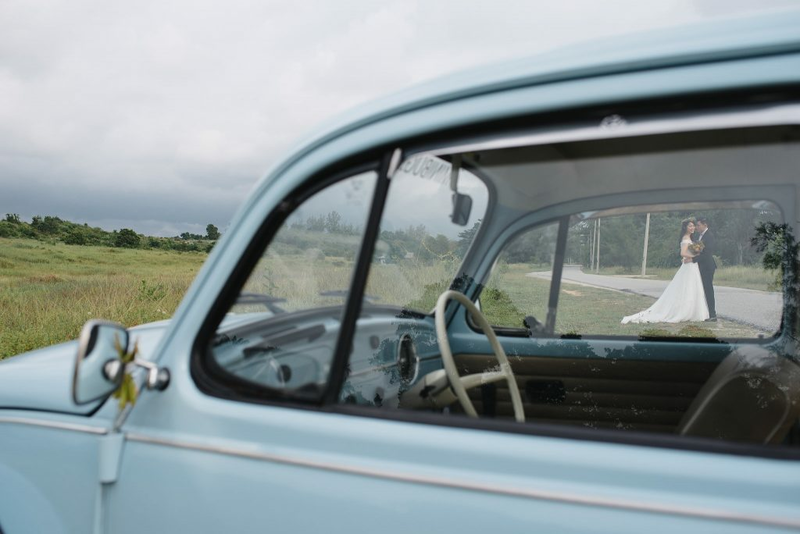 This quirky alternative to wedding car hire gives you the exciting opportunity to get behind the wheel of an iconic vehicle on your wedding day. 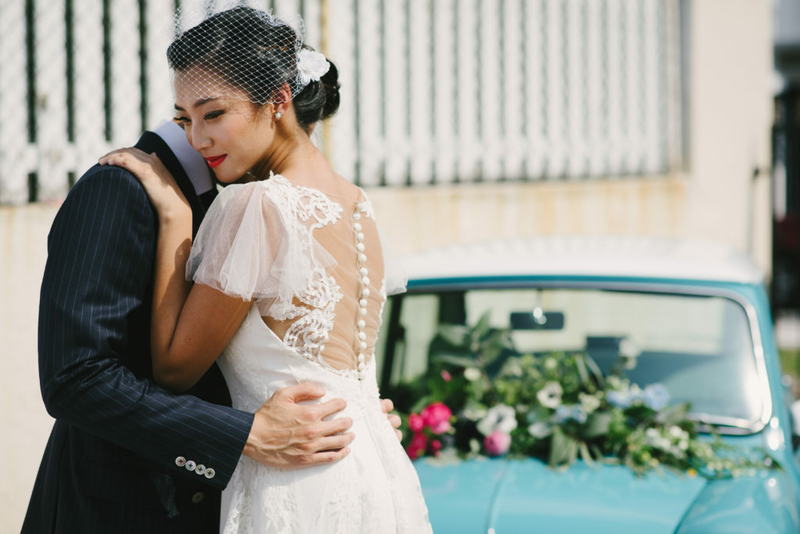 Smiles for miles nothing else compares and the photo opportunities are endless! 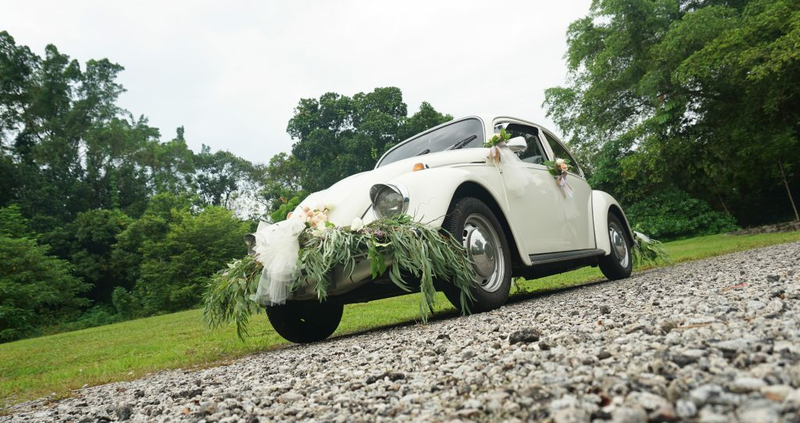 The classic British White Beetle is available for $888 which includes 6 hours hire and includes chauffeur service.